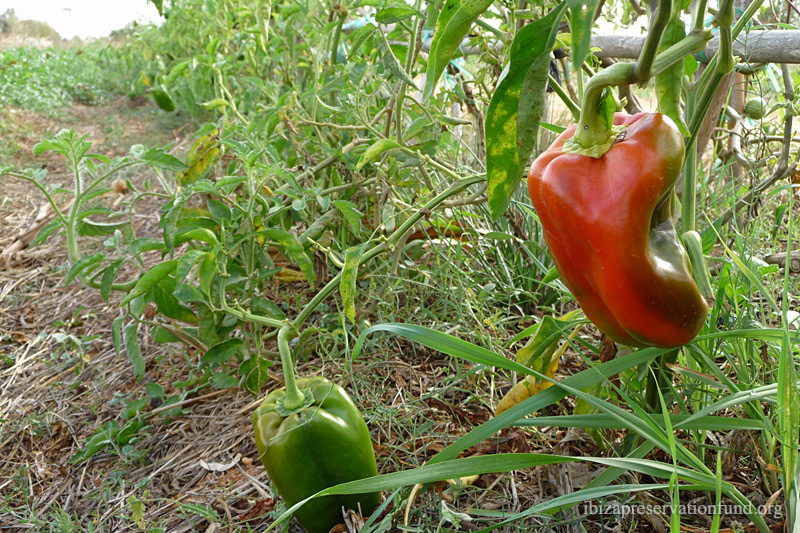 We provided funding of €6918 to support the production of a guide to organic farms in Ibiza, created by Amics de la Terra, to promote the consumption of freshly produced local organic products. We also supported a training program for the new generation of organic farmers on the island. Please click here for extra information regarding local organic producers.